At Cassios skin health and beauty salon we aim to offer you, the customer, the highest service available in a relaxed friendly and gentle atmosphere. 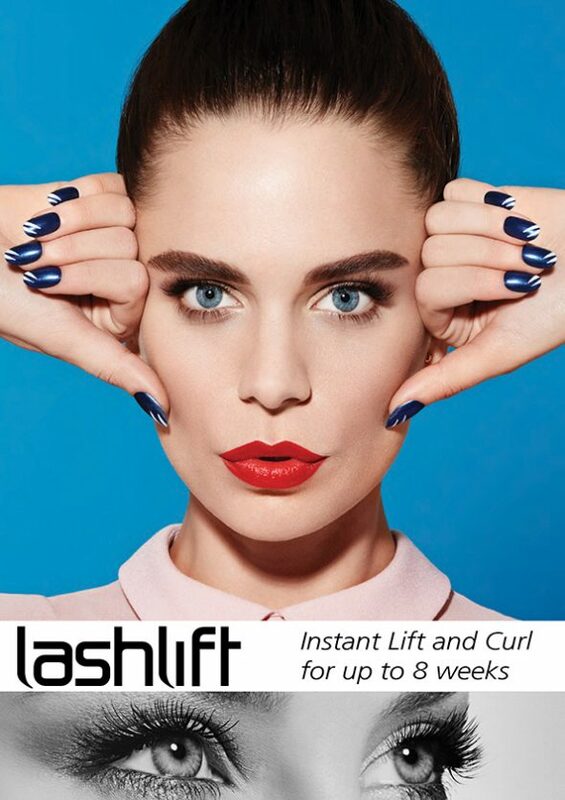 Our skin, health and beauty salon, based in Carlton in Lindrick near Worksop, uses a variety of the finest health and beauty products available, along with advanced health and beauty treatments and techniques to provide you with an enjoyable and satisfying experience. At Cassios we carefully select our skin health and beauty treatments and products to meet the individual needs and requirements of our clients. We also have a large selection of retail skin health and beauty products available for clients wishing to continue their treatments at home to help gain maximum results. 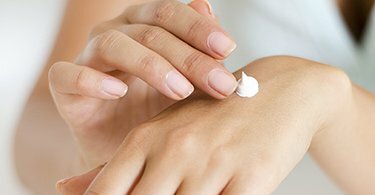 Our skin, health and beauty salon, based in Carlton in Lindrick near Worksop, uses a variety of the finestal needs and requirements of our clients.